The economy is becoming increasingly interconnected with climate targets, with more correlations emerging between the two. One of the most important challenges is that we are unable to create a global level playing field for both. There are simply too many different interests at stake. Although we have the capabilities to achieve a lot in infrastructural and technological terms, we are still living in a world where uncertainty and complexity regularly gain the upper hand over clarity and overview. Brexit, the American shutdown stalemate, the trade war between the US and China, interest rate developments, as well as increasingly tightened financial legislation, feed this uncertainty. Rapid technological developments also pose a big challenge for organizations. New technologies offer many solutions to problems that were previously too complex (e.g. the application of machine learning), so they make our lives much easier in many ways. The downside is that algorithms offer a self-fulfilling prophecy; after all, they are determined based on a 'self-conceived' end goal. Also, the maintenance and quality assurance of the technology and associated processes require highly specialized knowledge and experience. For a nuanced picture of reality, the human factor remains, fortunately, decisive. This is reflected in the labor market, where a transition is taking place. Due to the increasing influence of robotics and other technologies, a growing number of highly skilled personnel, who understand the latest technology, is required. This applies to both corporates and institutions in the financial and public sector; a growing number of organizations are looking for people with the same (technological) expertise. 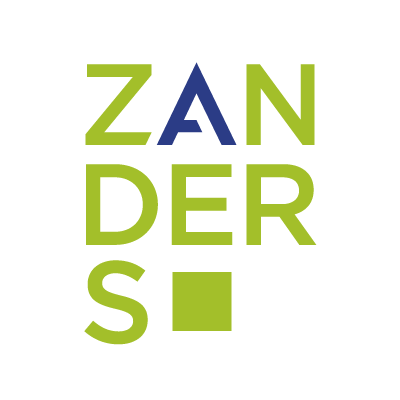 Partly nourished by our international expansion, Zanders is hiring more people with the expertise needed within this increasingly broad field. In order to support our customers in implementing the latest developments and complying with laws and regulations, we are also investing heavily - 20 per cent of our profits - into research and development. 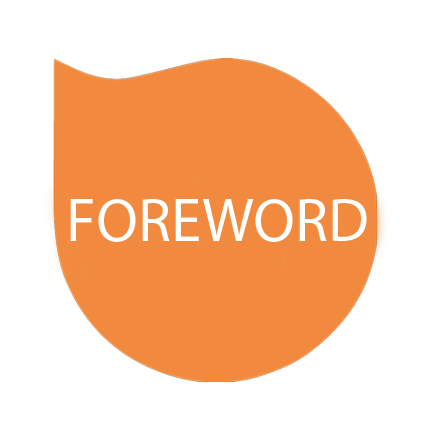 We want to unburden our customers by focusing even more on innovation, with the help of smart software and tools. The recent innovations in our services illustrate exactly how we want to expand our expertise: the development of total solutions that will unburden our clients. In addition to the specialist advice that you are accustomed to, we will increasingly provide support by developing tools and services that offer concrete and complete solutions. This means we will take care, not only of the initial set-up of the process, but also of its periodic performance, ensuring the required quality. So, you can be sure that your complex processes are in specialized, professional hands.